With an early start, we made our way to the Eurotunnel to begin our adventure. 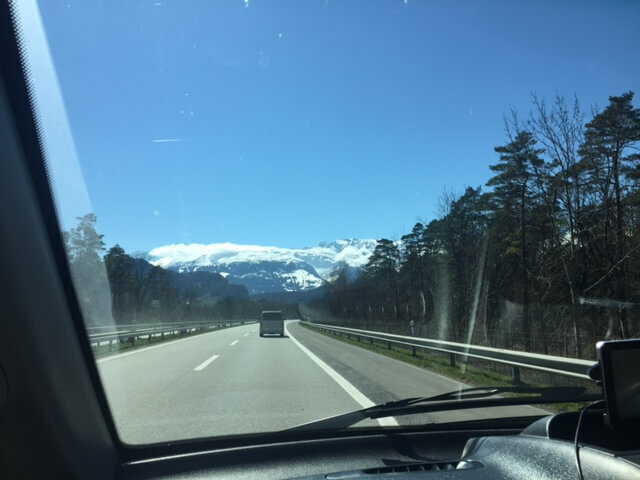 Our plan was to travel through France into Belgium, Germany and Austria, before finally rolling into Switzerland. Unfortunately, travelling on a bank holiday weekend led to unsurprising delays on our journey to Cologne, so we arrived early evening. 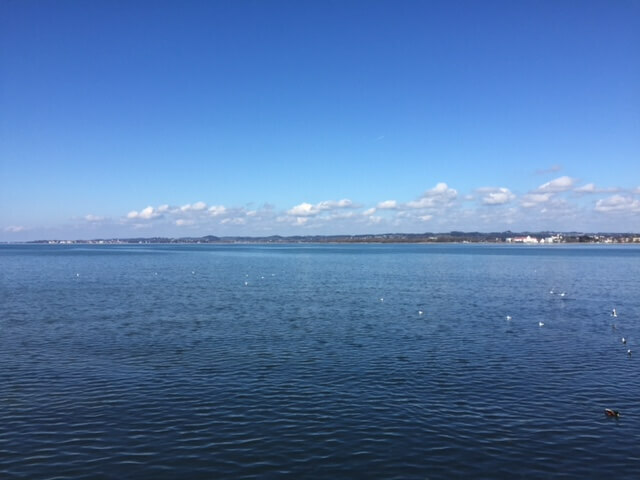 The next day we continued our motorhome adventure and made our way to the beautiful Lake Constance by mid-afternoon. The lake is breath-taking and is a great place to spot local nature and wildlife, even if it was drizzling on our visit! Nearby we discovered a cosy hotel bar with a huge fireplace and enjoyable spa facilities. 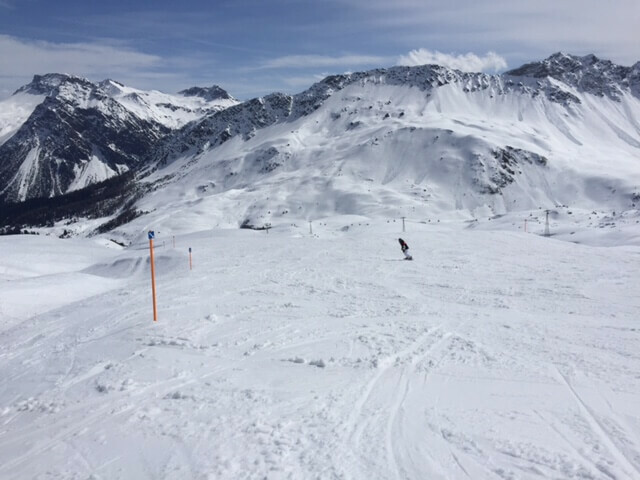 With perfect snow-conditions we spent many days exploring Arosa’s sunny ski slopes. The ski resort offers skiing options for all abilities, so even if you are new to skiing you can learn the basics quickly. On Tuesday we also explored the enchanting frozen lake. 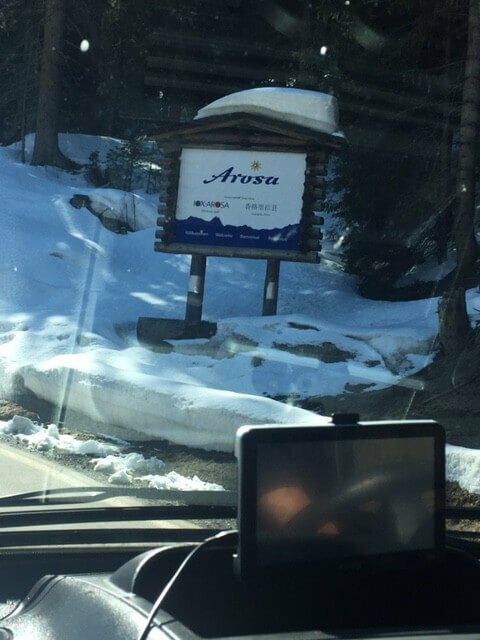 Today we left Arosa after a wonderful few days spent skiing. We stopped overnight in Saarbucken and the following day travelled the 525 miles back towards France. After stocking up on (cheap) wine in Calais we arrived back in Bristol around 6pm. If you like the sound of our trip, keep your eyes peeled for our new package which will be coming soon for spring/summer. 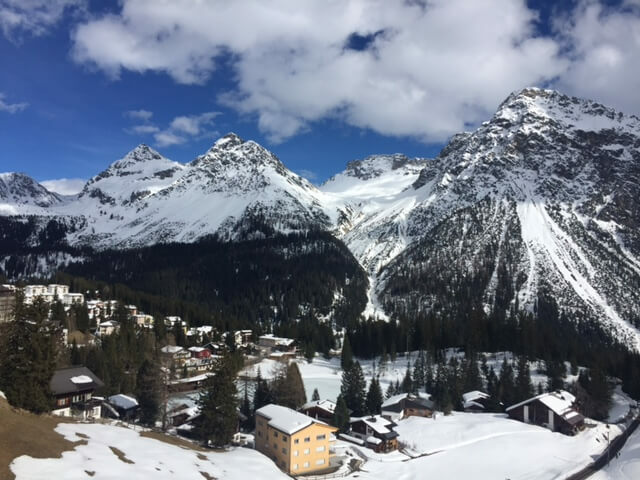 This will include visiting Lake Constance and travelling down through France for a great scenic trip.We can now include hiking tours around the Arosa area, which we will tie into our package deal.